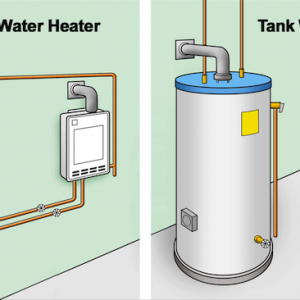 Plumbing is an important aspect of a home’s water and waste system which consists of the pipes and system used to carry water through and away from home. 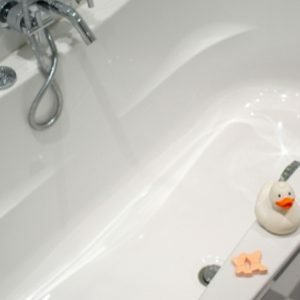 While some jobs require the services of a professional plumber, there are other jobs that can be handled by homeowners; however, before anyone attempts to make their own plumbing repairs, it is important to have a thorough understanding of the project attempted as well as the tools required. With a bit of patience and study, many plumbing repairs can be completed by homeowners without the services of a professional. Tongue and groove are also known as water pump pliers. 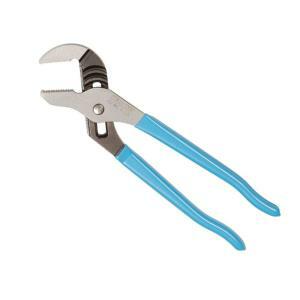 These pliers are one of the most essential tools used in plumbing projects. The pliers have long handles that help the individual using them reach out-of-the-way nuts and bolts. The serrated and grooved edges ensure that even hardware drenched in water is easy to grasp and turn. Making use of the right pair of pliers will make plumbing tasks much easier. A compression sleeve puller is used by those who want to ensure they can remove a compression sleeve without expending a great deal of energy. The puller is used to remove a sleeve that is damaged or leaking, without causing damage to appliances or walls. Because compression sleeves are tightly secured, it is imperative to use the puller for their removal. If a pipe is damaged, it will need to be replaced before you restore the compression sleeve. A sink or basin wrench is specially designed for reaching locations that are inaccessible with other wrenches or by hand. 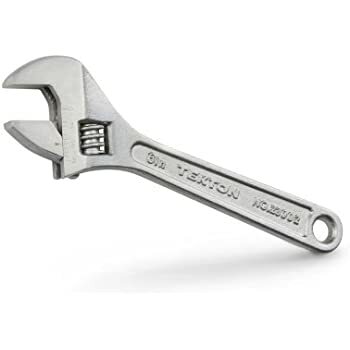 One of the most notable differences of a basin wrench when compared to other wrenches is that it has locking jaws that clamp down over nuts and bolts. Basin wrenches can be used for securing or removing fasteners that otherwise would be unreachable. Basin wrenches are imperative to the successful completion of a wide array of plumbing jobs. An adjustable wrench is a good tool to use when you have easy access to nuts, bolts, and other fixtures currently being worked on. Unlike the basin wrench that is a long, thin tube used for hard-to-reach areas, an adjustable wrench can be used in accessible locations. When performing plumbing work, it’s important to know which tools are best for the task at hand. Knowing the differences between wrenches will ensure that you complete projects in the most efficient manner possible. A pipe wrench is used on iron pipes as well as for fixtures with rounded surfaces. Because of the tightening effect of the jaws, pipe wrenches are best used on soft nuts. When choosing pipe wrenches, it’s important to know the best size for the job as pipe wrenches come in different sizes and widths. One of the most beneficial things to remember when performing home plumbing repairs is that many homeowners already have the required tools. When a project requires plastic, PVC, or even some metals which can be cut, a hacksaw is often the preferred tool of choice. Hacksaws are hand operated and require the user to have ease of access in order to continue sawing the object until it is completely severed. Hacksaws are available in different blade sizes and weights. Choose the best saw for your needs and make certain the blade will easily handle any plumbing task. Screw drivers are one of the most important hand tools used in plumbing. Most plumbers use a variety of screw drivers as they come in different lengths and sizes. Multipurpose screw drivers and ratchets are frequently used and are some of the most common tools found in homes. Some screw drivers have adjustable heads, making it easy to switch out the driver that you need. An Allen wrench set is used for securing or loosening bolts or nuts that have a hexagon shaped head. Sets come in various sizes, ensuring easy access to select the best tool for the job at hand. Socket heads come in a variety of sizes, and there are times you won’t know without trial and error which wrench is the correct size. 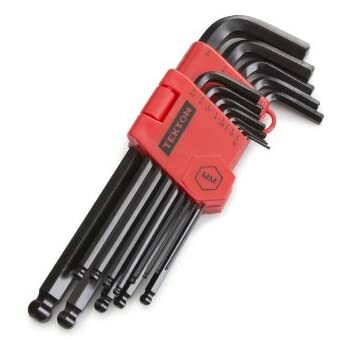 Allen wrenches are also known as hex keys. 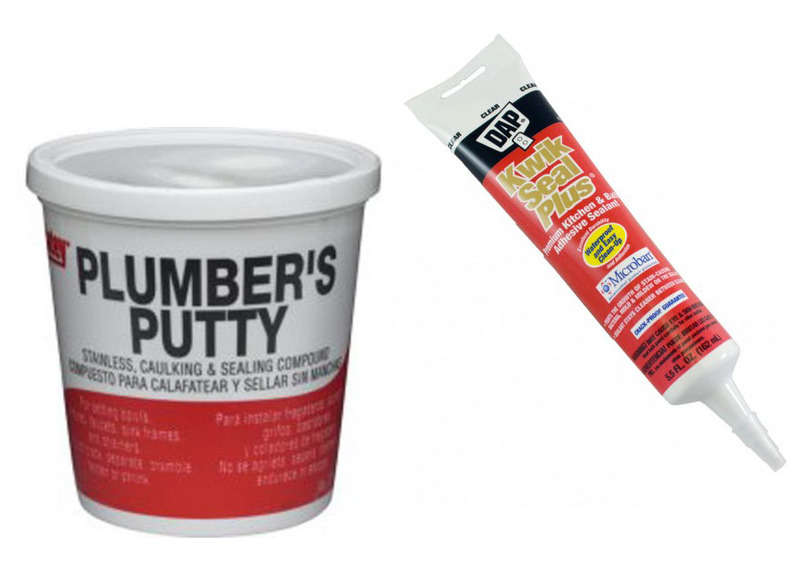 Plumber’s putty is a necessity when performing jobs or repairs around the house. It is a soft form of caulking that can be applied wherever needed. The putty forms a water-resistant barrier and seal where applied. 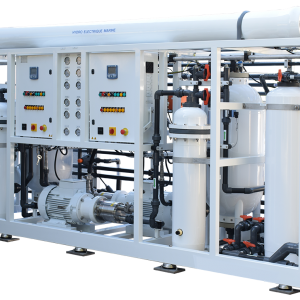 There are several types of plumber’s putty on the market and each is formulated from a different mix.